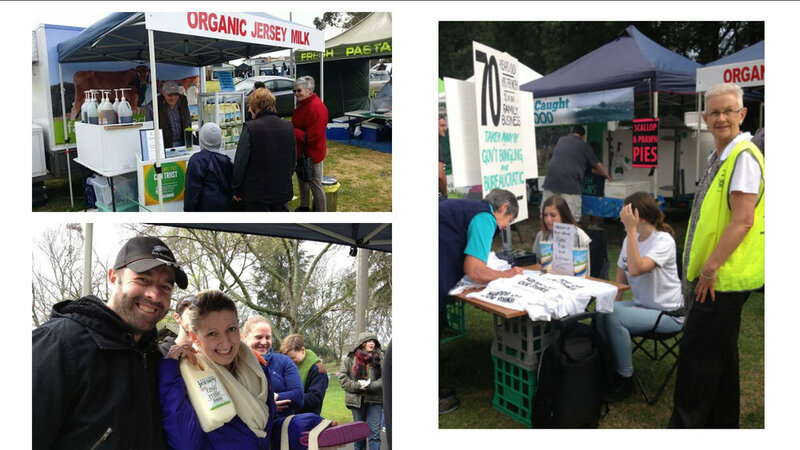 ARMM has been formed from a core group of concerned consumers and producers of raw milk both in Victoria and other States. 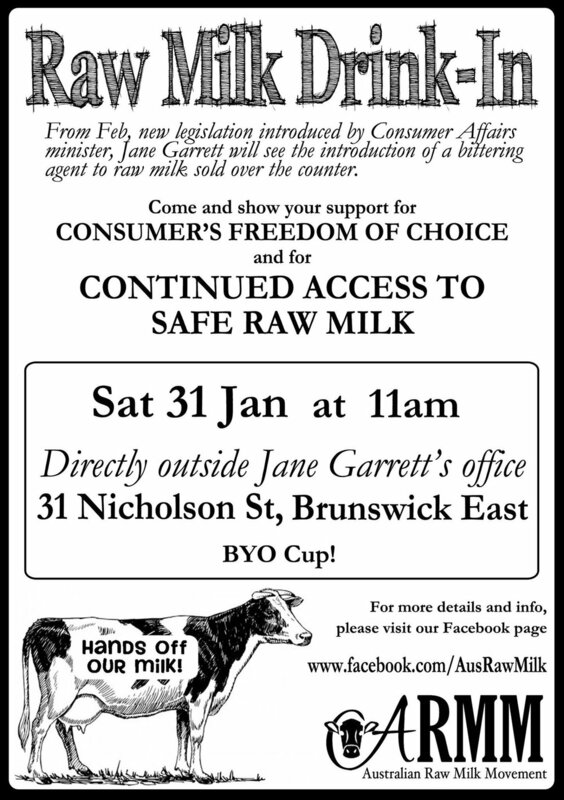 We are concerned about the erosion of the public's right to consumption of raw milk, which can be produced as a low-risk, pathogen-free product when the right quality controls are installed. 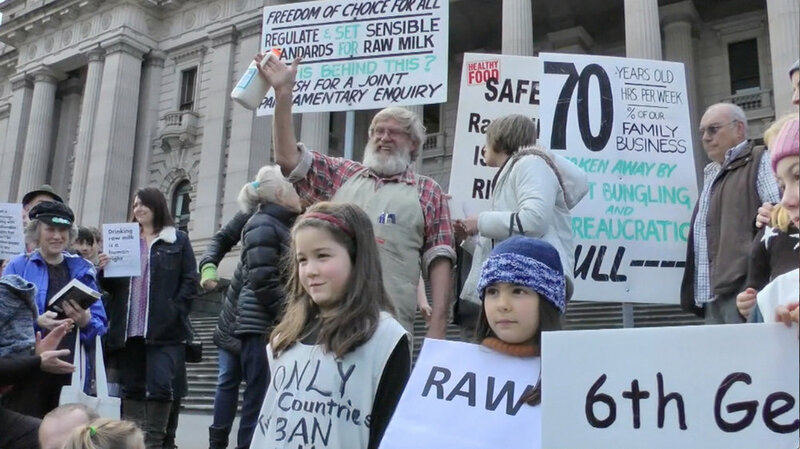 It is currently illegal to sell raw milk for human consumption in Australia. 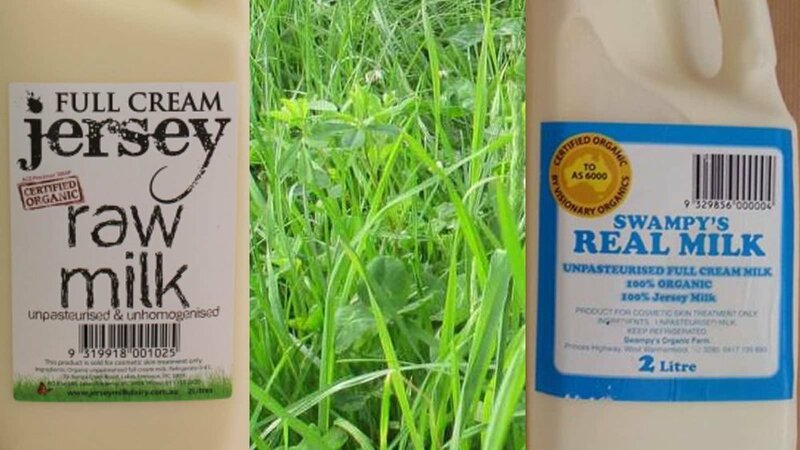 People looking to acquire raw milk could purchase it from certain retailers under the label "Bath Milk"...where it was clearly labelled not for human consumption. The other method was to obtain it from your own cow. 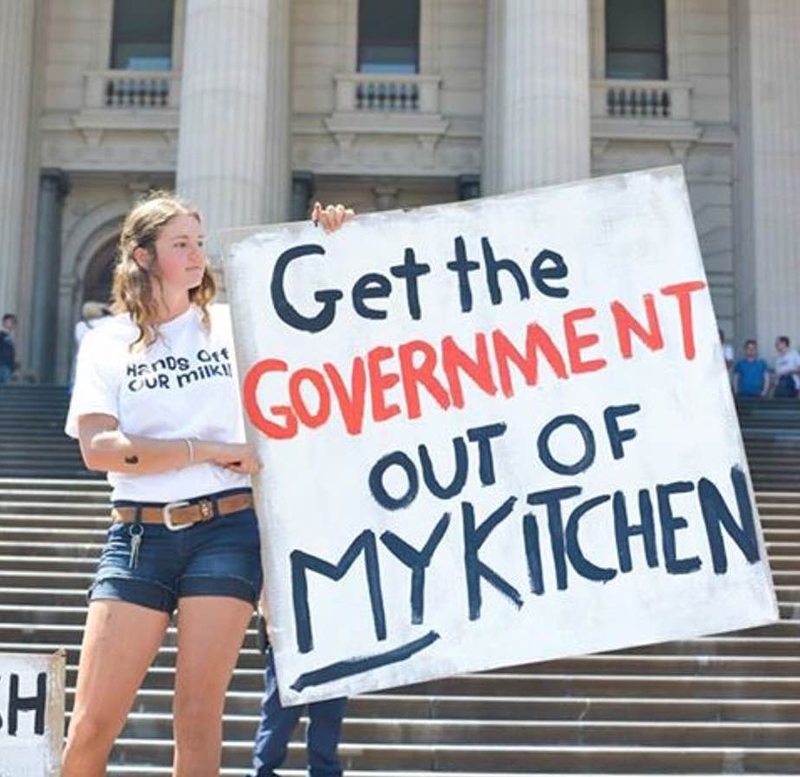 Now...not all of us have the luxury of being able to support a house cow in our back yards! 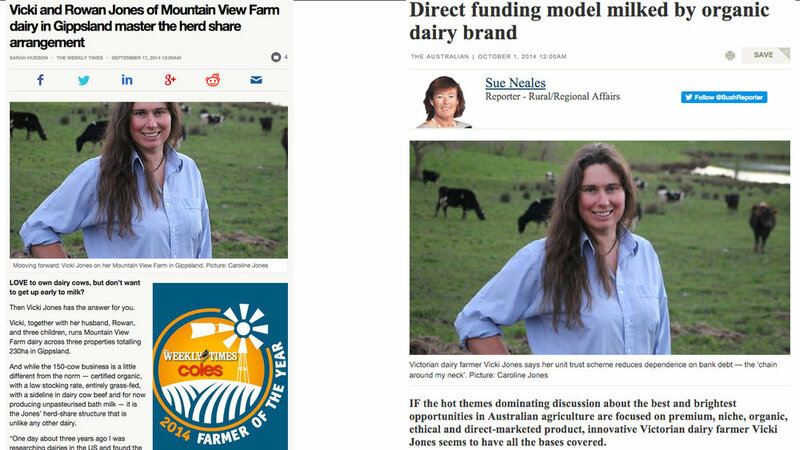 So those people wanting to obtain it in this manner often chose to purchase a share of an animal and pay the producer to look after the cow, milk it, and deliver the milk to them (the milk they legally own as part of the agreement with the producer). This arrangement is called a herd share or cow share. The milk is not sold. 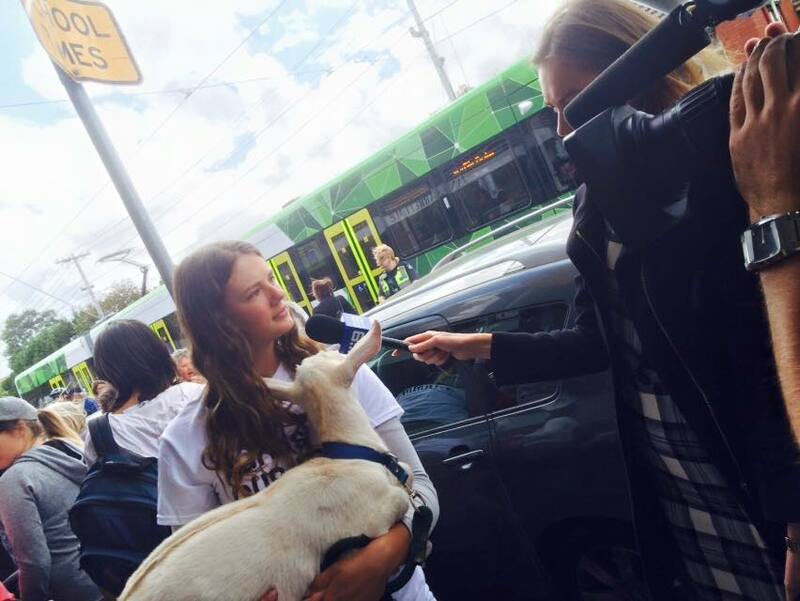 The consumer owns the animal and is merely receiving the milk they are entitled to as owner of the animal. The producer simply cares for the animal & distributes the milk to them. 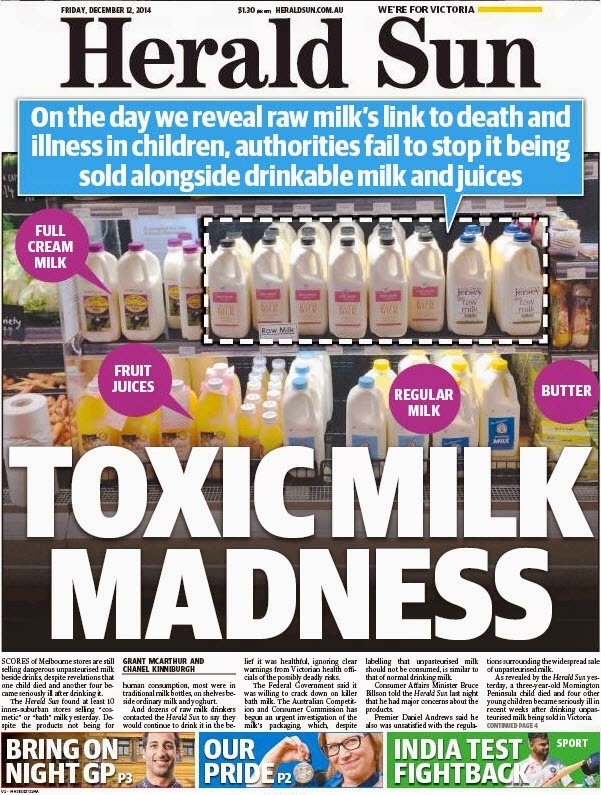 The media brought attention in late 2014 to the tragic death of a Victorian toddler & the illnesses of three other children, supposedly attributed to consumption of raw "bath milk". The coroner's report has yet to be released. Test results on the milk came out negative for the pathogens being tested. 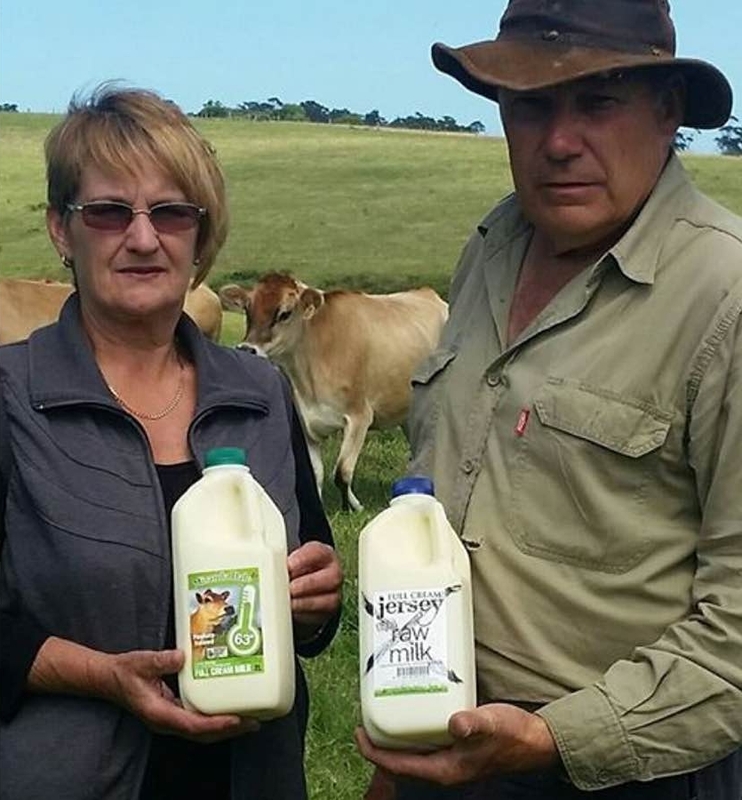 Other investigations have strongly suggested there is no link to the illnesses/death and raw milk consumption in any of the cases. 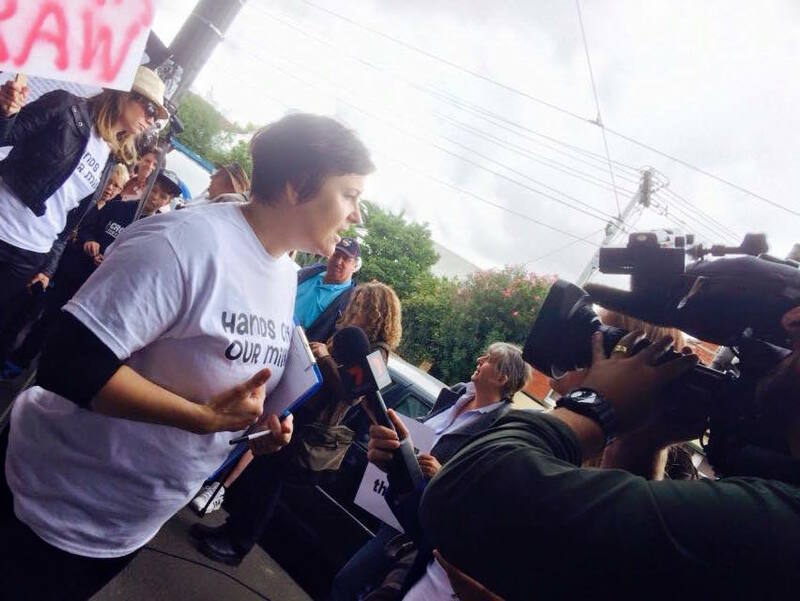 Despite this, Victoria Consumer Affairs minister Jane Garrett ushered in directives over the Christmas holidays that all bath milk sold in Victoria was to contain a bittering agent from Feb 2015, which would make the milk undrinkable. 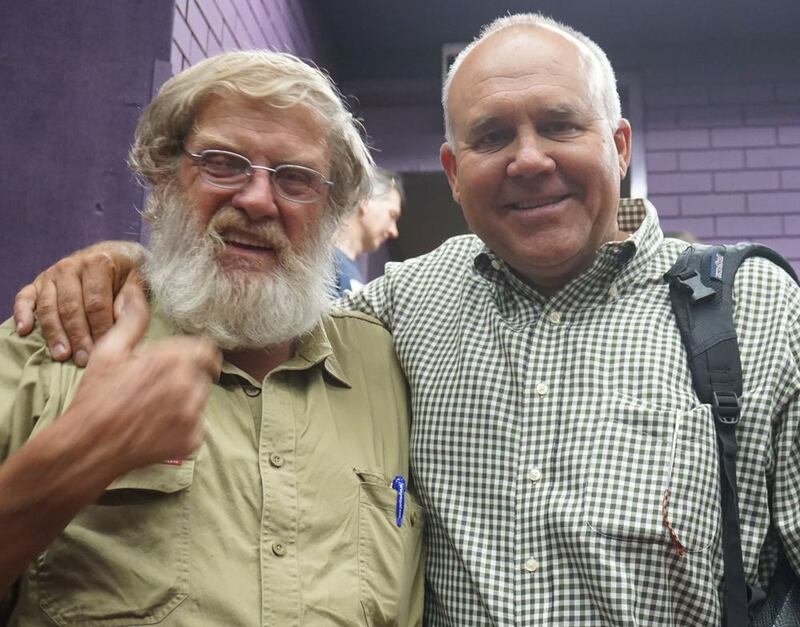 We believe that people should have the choice to access unadulterated raw food. We can access raw meat, raw salad greens, raw pate, raw seafood. 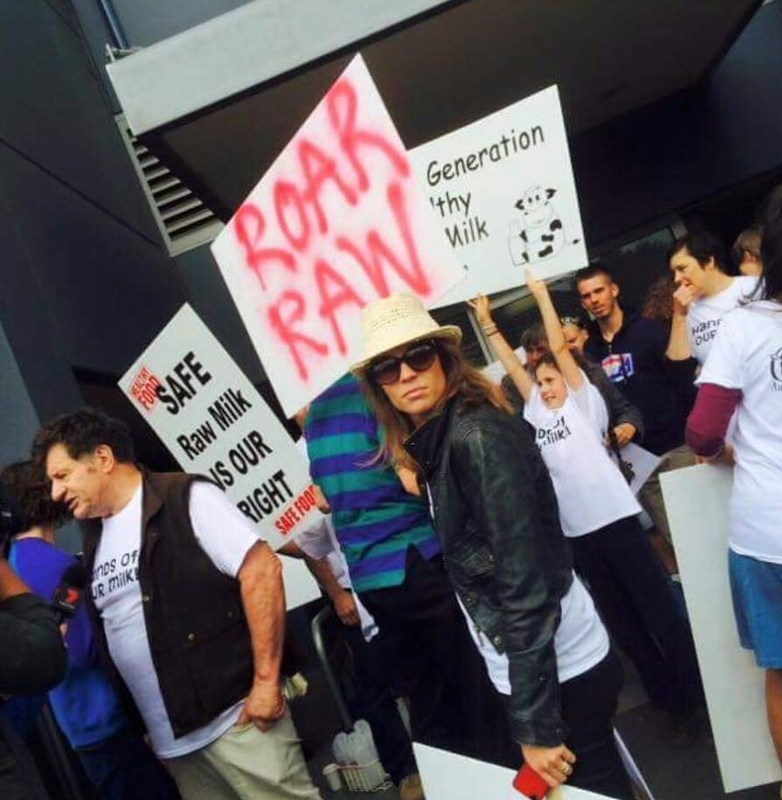 Even raw goat milk, which is legal to sell in Australia from licensed producers. 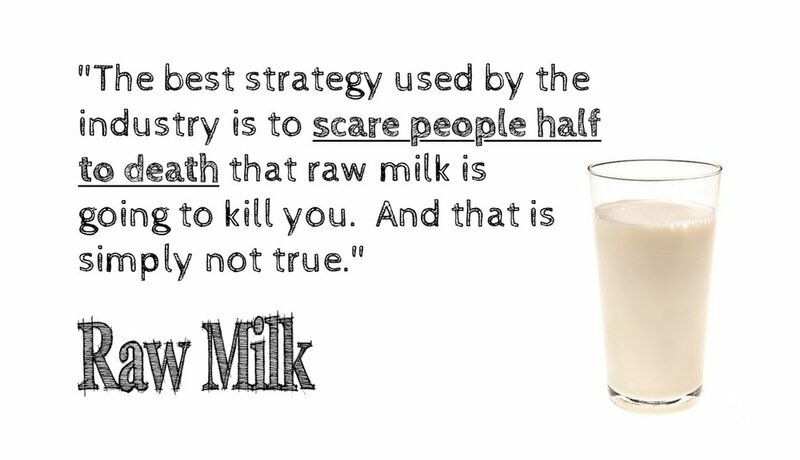 But raw cow's milk is being targeted by the government and media with rabid headlines, untruths, and knee-jerk legislation. 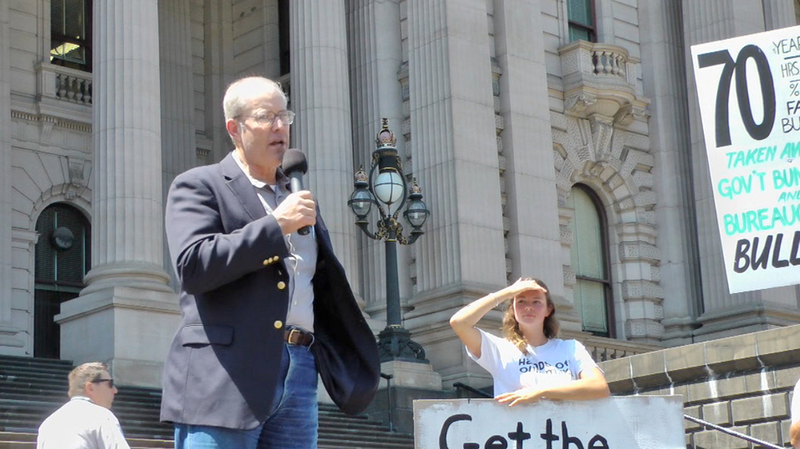 We understand that legalising raw milk in Australia is a long-term goal. 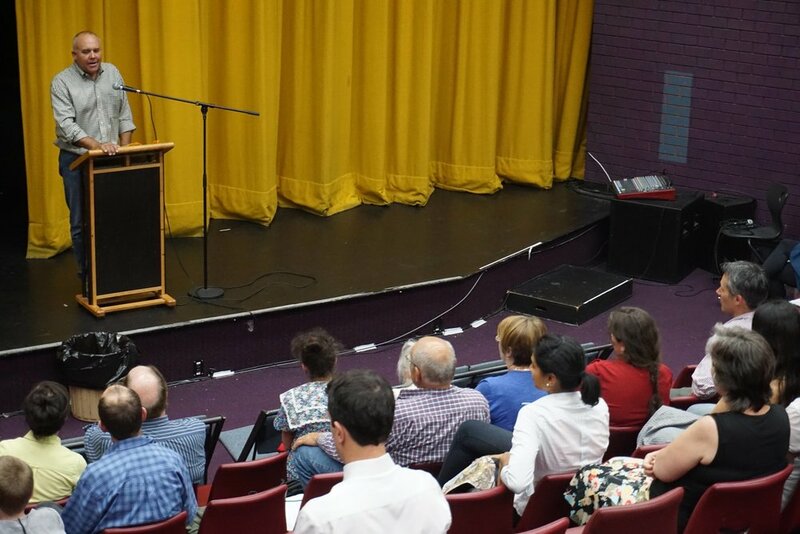 If you believe people should have freedom of choice in their food consumption, I would encourage you to share the ARMM page with your friends and other social networks or download our lobby pack and briefing pack and contact your local MP's. 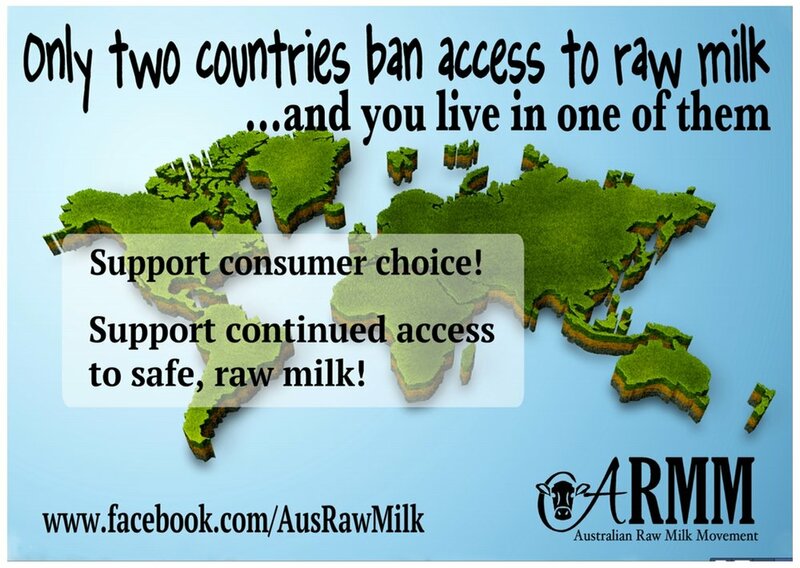 Tell them you want legislation for a regulated raw milk industry like those seen in other countries like New Zealand, England, Wales, Northern Ireland. We also need volunteers in many areas, please contact us and find out how you can help.